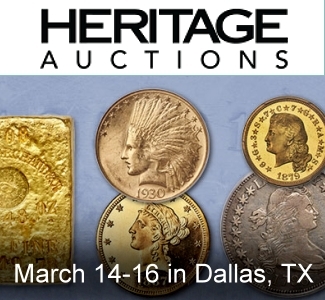 The upcoming Gadoury sale has something in store for every gold coin enthusiast. 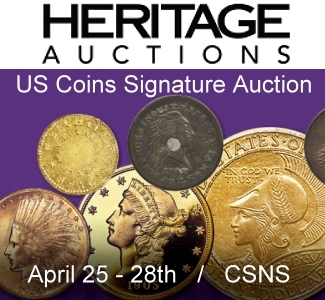 Spanning the range from antiquity to the modern period, a large selection of rare world gold coins and medals will cross the auction block on December 2, 2017. A major part of the pieces to be auctioned at the Le Méridien Beach Plaza Hotel with its breath-taking view of the harbor of Monaco was graded by NGC or PCGS. 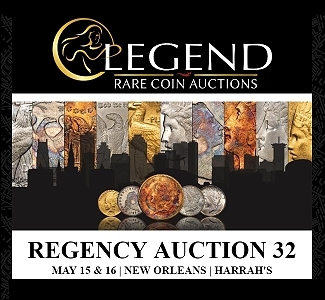 Almost 150 ancient coins – Greeks, Celts, Romans, Byzantium, the Migration Period – will kick off the auction. Among them is a large series of gold coins, ranging from Caesar to Majorian with most specimens dating to the first and second centuries. The connoisseur looking for notable rarities, such as the perfect aurei of Commodus featuring Castor leading his horse on the reverse, of Pertinax or of Caracalla as Caesar in good extremely fine, will find a lot of fantastic material. The era of the Barrack Emperors is also represented by a number of rarities, among them the aurei of Otacilia Severa and Carinus, as is the time of the Tetrarchy. We just mention the beautiful aureus of Maximianus Herculius struck at Treves featuring Maximian as Pacator Gentium in a quadriga. 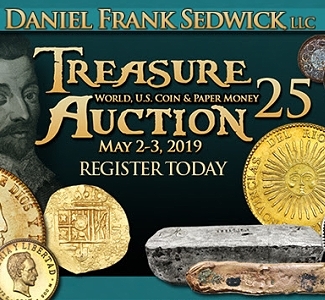 The collector of Byzantine coins will enjoy the little series of interesting solidi, semisses and tremisses among them various pieces having been struck in Italy and Sicily. We also can’t omit some interesting and rare pieces issued by the Lombard kings. 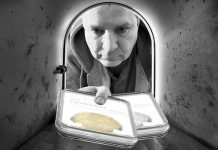 You will find tremisses of Cunipertus and Liutprand. 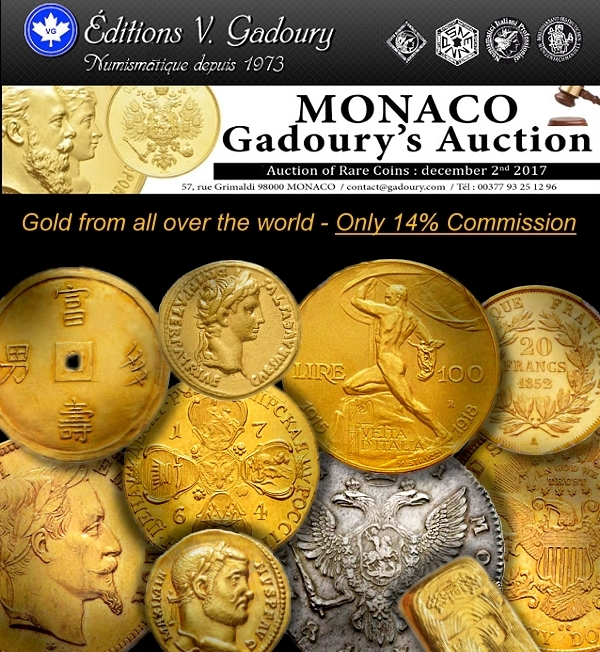 As is tradition with Gadoury, ancient coins will be followed up by coins and medals from Monaco. Sixty-four lots will be called out, including a series of patterns and piéforts. The top item is an FDC 1678 écu of Louis I. The patterns include several specimens of the utmost rarity, as the three prototypes for the 1970 5 francs piece. Only five specimens are known of the very first prototype, offered as Lot 205. Almost 1,200 world coins and medals will come next. The journey starting with ‘A’ as in Afghanistan and ending with ‘Z’ as in Zaire, it offers the collector of gold coins pieces that are not only rare but exotic. Belize, Biafra, Cambodia, Cameroon, Cuba and South Korea – a greater variety of nations can hardly be imagined. As the catalogue is written in French, “Allemagne” is quite at the beginning of the numismatic trip. It is represented by a rather spectacular golden medal, 50 ducats in weight, which was struck by Ernst August, bishop of Osnabrück in 1691. Let’s continue with the Far East. Norodom I reigned Cambodia from 1860 to 1904. 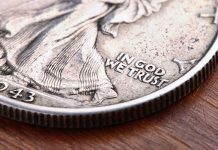 He was the first “modern” king of his nation and therefore initiated a modern monetary system. Gadoury is able to offer one of the essays for his coinage, a 5 Francs in silver produced in 1875 in Brussels. An undated golden ingot of the Qing dynasty (312 g) that was cast at the Chinese seaport Tientsin is one of the attractions of the Chinese section. The other is an undated dollar struck at the same place in 1923 featuring the facing bust of Cao Kun, President of the Republic of China from 1923 to 1924. Those who prefer contemporary coins after World War II will certainly appreciate the 1970 coin set “Cornucopia” produced in Paris for South Korea. It contains the golden 20,000, 10,000, 5,000, 2,500 and 1,000 Won pieces all graded by PCGS. 52 pieces was the mintage of the highest denomination. The more frequent 1,000 Won was struck in 100 specimens only. 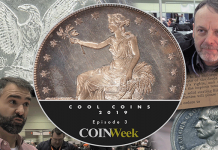 Let’s return from the Far East and continue the numismatic journey at Corsica the Island where Napoleon was born. Corsican history has much more to offer than the a first Emperor of France, for example a king who was democratically elected as early as 1736. His name was Theodor von Neuhoff and he is responsible for the extremely rare 5 soldi and the 2 1/2 soldi that kick off the collection of Corsican coins Gadoury will sell. 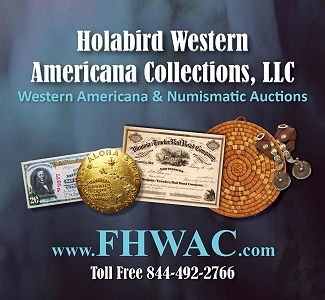 Almost 500 lots of French coins are listed in the catalog. 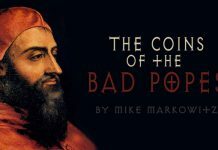 In terms of chronology, they range from Charles the Bald of the Carolingians to the mint error of a contemporary euro cent piece. Highlighting individual specimens is a difficult thing to do, for there are so many rarities available. Among the large series of Napoleonic coins, a 40 francs piece, struck in Limoges in 1807 (graded PCGS XF40) as well as 20 francs piece, struck in Lille in the 14th year of his reign (graded NGC XF45), deserve special mentioning. The five Francs struck during the famous Hundred Days of Napoleon’s return in 1815 will delight the collector’s eye with its perfect grade and its fantastic toning. From the Third Republic come rarities, too, like the 50 francs 1889, Paris (only 100 specimens struck) and the 100 francs 1889, Paris (only 100 specimens struck). As if that weren’t enough, a comprehensive series of more than 220 lots with French patterns and piéforts follows. The chronological spectrum ranges from Louis XIV to 1984. Featuring the portrait of Charles X, an undated pattern for the 100 francs piece, produced by the Paris Mint, is the most outstanding item. Graded extremely fine, the extremely rare pattern is estimated at 50,000 euros. Two patterns for gold coins under Napoleon III are also extremely rare. Lot 711 comprises a gold pattern for 25 francs / 5 dollars from 1867 (estimate: 10,000 euros), Lot 712 a pattern for 20 francs from 1852 with plain edge (estimate: 20,000 euros). It’s a short crossing to come to Britain. 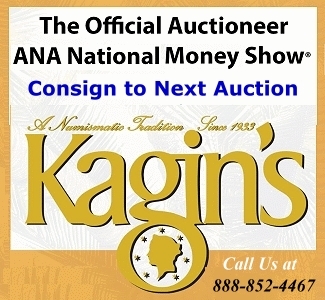 And of course there are also many numismatic attractions. Gadoury is offering four extremely rare heavy golden medals. The first one shows Sophie of the Palatinate, mother of George I, as well as Mathilde, the ancestress of the house of Welfs that was to inherit the throne from William III. The second one was created on the occasion of the coronation of George IV and the third one on the coronation of Queen Victoria. The last British gold medal is dedicated to Queen Victoria’s Golden Jubilee. Let’s now come to Italy. 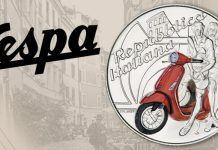 More than 200 lots consisting of Italian coins and medals will be offered. The Duchy of Parma is well-represented by several great rarities: There is the double ducatone of Duke Ranuccio I Farnese dating from 1604, from 1615, and a 1687 testone with the portrait of his grandson Ranuccio II. Marie-Louise of Austria, daughter of Emperor Franz I and second wife of Napoleon, bears a connection with Parma, too. She was given the Duchy of Parma at the Congress of Vienna. Her portrait graces the magnificent 1818 gold medal on the completion of the bridge over the Taro River. It goes without saying that remarkable rarities also come from the time of the Kingdom of Italy. For example, 100 lire, of which only 294 specimens were struck in Rome in 1878 (estimate: 30,000 euros), and 100 Lire of Umberto I, of which 154 specimens were struck in Rome in 1880 (estimate: 20,000 euros). Poland is represented by an extremely rare ducat struck in Gdansk in 1556 by Sigismund II Augustus. From Portugal comes an extremely rare golden medal struck in 1914 on the Centenary of the Portuguese victory over the Napoleonic forces. The designer has created a marvelous showpiece reminding on one of the most glorious events in the history of Portugal. And now we are traveling to Russia: Gadoury offers almost 90 lots, ranging from Peter the Great to the USSR. 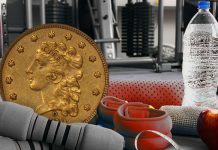 The material includes not only coins and medals, but also some decorations. The connoisseur discovers rarities among the medals, for instance a 1725 gold medal by Martin Cupy on the death of Peter the Great and a gold medal on Prince Dimitri Gallitzin who was Russian ambassador when he died in Vienna in 1793. A 1741 rouble of Ivan III from St. Petersburg and the rare 1764 10 rouble piece of Catherine II from St. Petersburg with the cruciform coat of arms constitute further highlights. 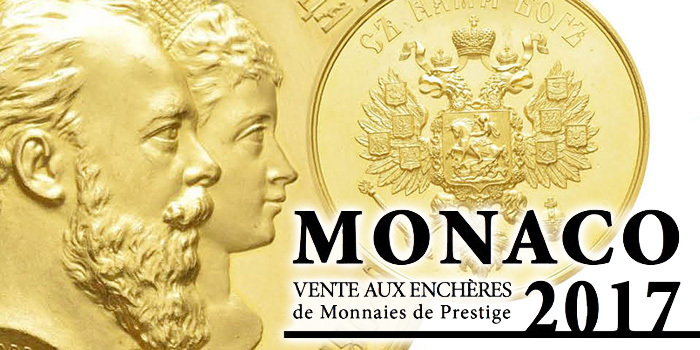 A gold medal with the portraits of Alexander III and his wife Maria Feodorovna is the item with the highest pre-sale estimate of the entire sale. Its diameter measuring more than six centimeters, the extremely rare showpiece has been estimated at 60,000 euros. Let us change from Russia to the USA. 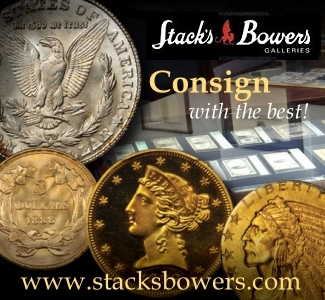 Over 60 lots – most of it gold – are on offer. 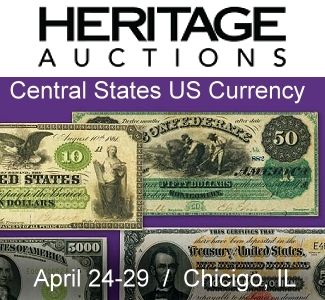 We highlight 20 dollars, Philadelphia, 1860; 20 dollars, New Orleans, 1861; 20 dollars, Carson City, 1875; and 20 dollars, Carson City, 1883. We end our numismatic journey in Vietnam. There we emphasize an undated 5 tien in gold and an undated 4 tien in gold, both struck under the reign of Tu Duc, 1847-1883. 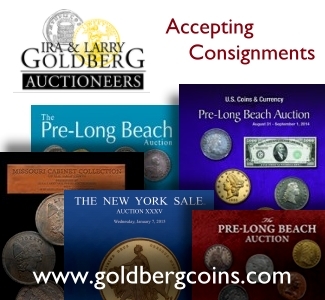 The pricy coins must not obscure the fact that this auction has something in store for every budget. The estimates starting as low as 100 euros, the three- and four-digit price range particularly offers a wealth of interesting lots. You can order the catalog from Éditions Victor Gadoury, 57, rue Grimaldi, 98000 Monaco; phone +377 93 25 12 96; fax: +377 93 50 13 39; e-mail: contact@gadoury.com. You can find the catalog online, at www.gadoury.com, www.sixbid.com, www.numisbids.com, www.bidinside.com and www.biddr.ch. You can of course also participate via live bidding from your computer at home!